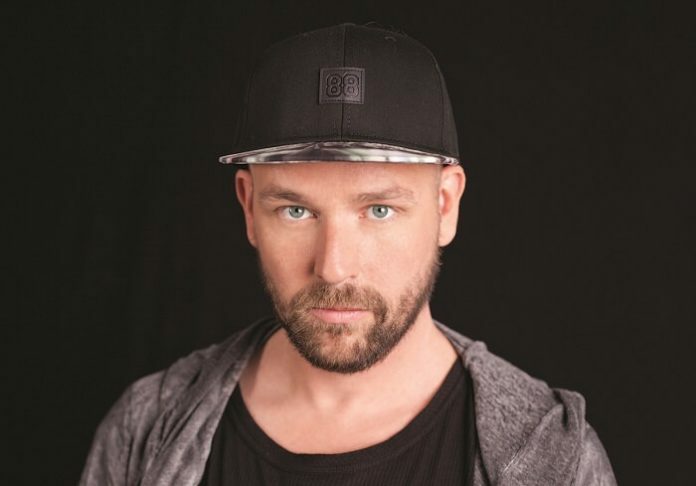 One of the most versatile and prolific specimens in the current dance music biome, Sander Kleinenberg has never been one to shy away from linking up with his peers. 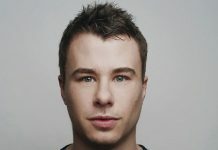 For new single ‘Trouble’, the Dutchman partnered with fellow-Dutchman Boris Smith and London-based songstress Baby Sol. 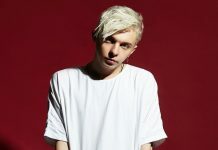 Together, they gave rise to a song that adds a tremendous amount of flavor to the gorgeously diverse electronic music landscape. 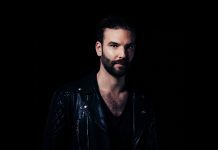 So deliciously funky there’s no choice for fans but to go all out on the dancefloor, ‘Trouble’ follows Sander Kleinenberg’s previous release on Armada Deep: ‘Another Chance’ (with Ryan Blyth). 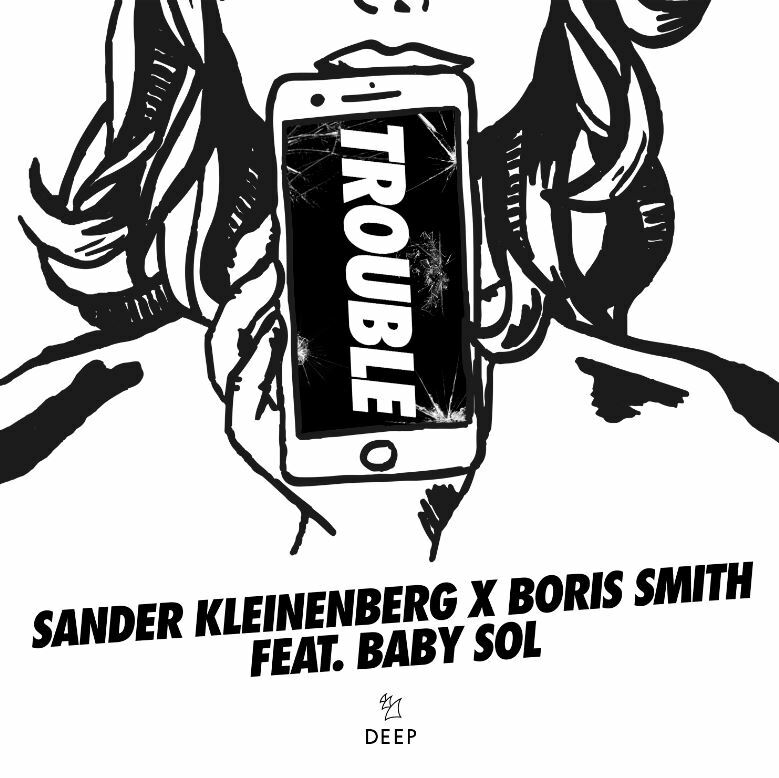 Its exemplary grooves show yet another side to the innate talent of Sander Kleinenberg, to which Boris Smith’s production skill and Baby Sol’s vocals are the icing on the cake.